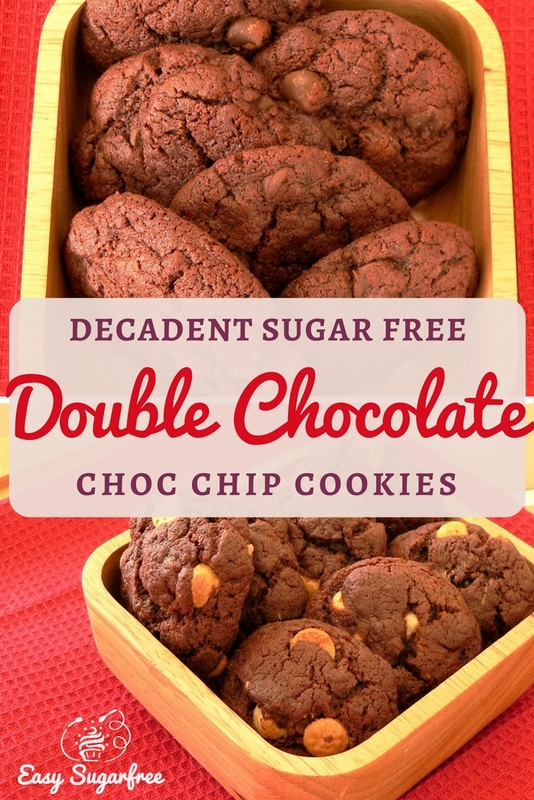 Double Chocolate - these easy chocolate chip cookies are divine! 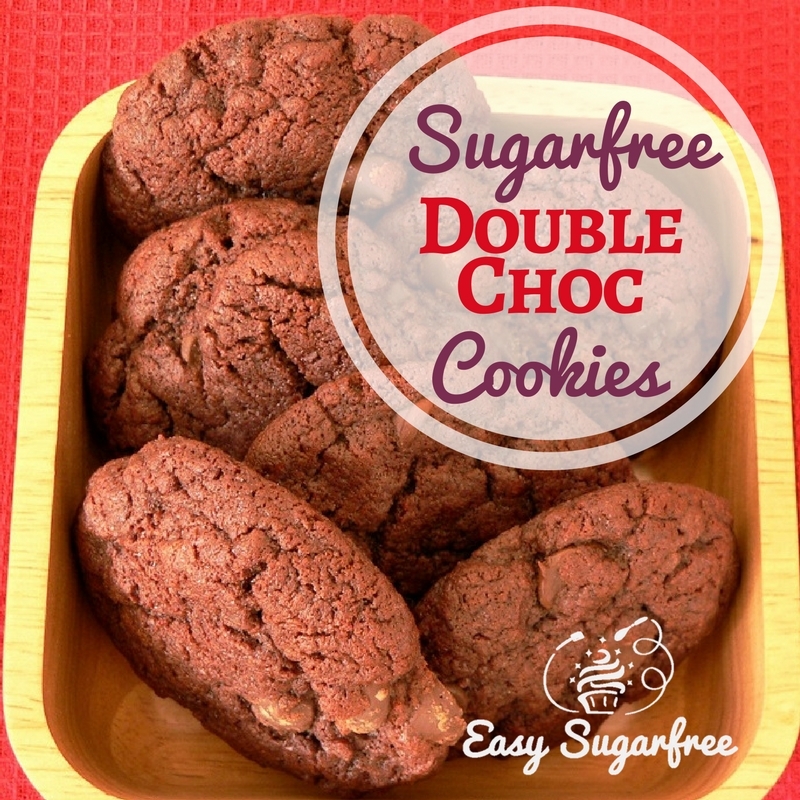 Just add some cocoa and reduce the flour to make a wonderful chocolate treat. 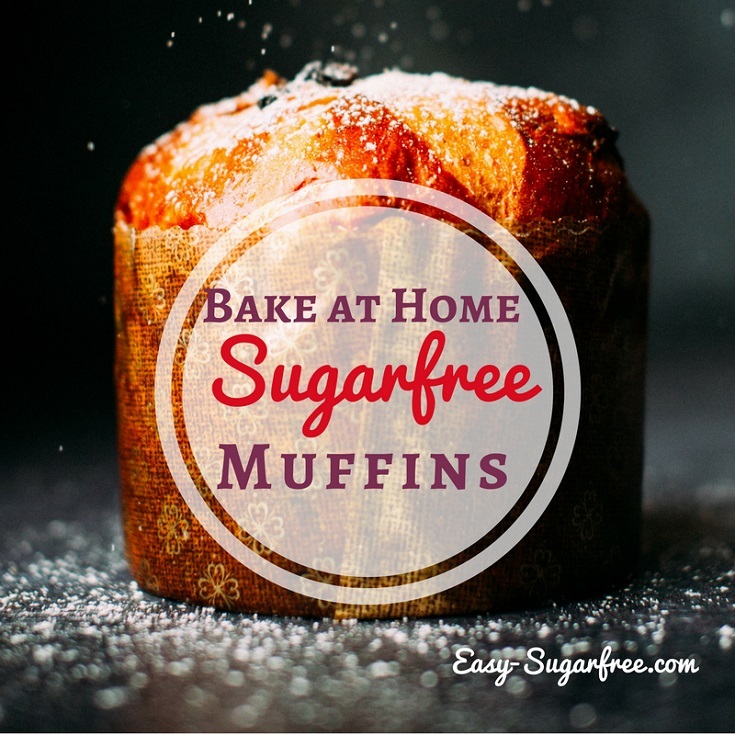 It's also egg-free and sugar-free. I think this recipe is my favourite out of all the chocolate chip cookie recipes I've been experimenting with. It's funny how just a little bit of cocoa makes all the difference. I also made two batches so I could try Rice Malt Syrup instead of Glucose Syrup to see the effect on this cookie recipe. Both syrups worked well. The rice malt syrup made the cookies a little firmer, I think. In the photos the ones with white choc chips are the rice malt syrup cookies. The cookies with the dark chocolate chips are made from the glucose syrup recipe. 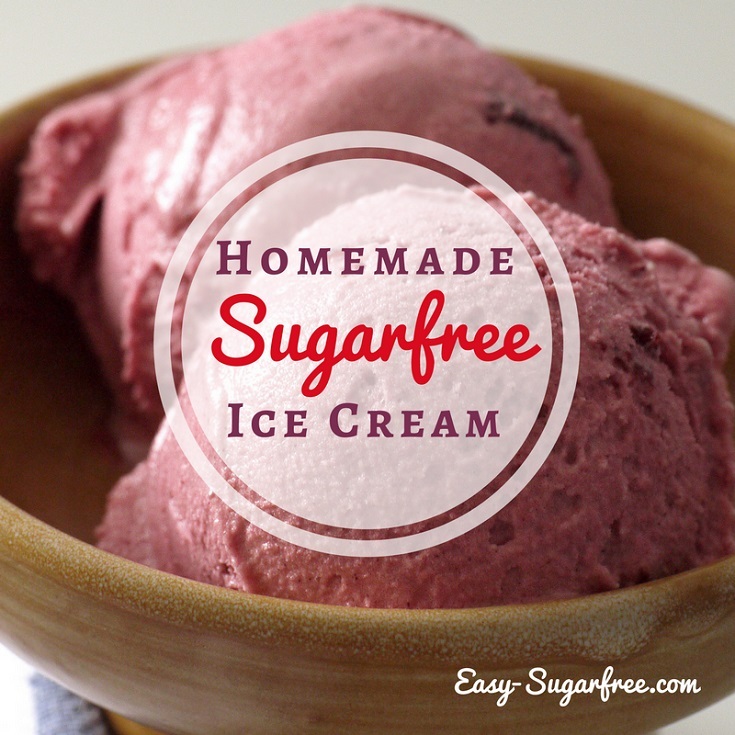 2 tablespoons glucose syrup or 1 tablespoon rice malt syrup. In a medium mixing bowl combine sifted flour, dextrose, cocoa and salt. Mix together until well blended. Melt together the butter and glucose/rice malt syrup, then stir in the vanilla. Remove butter mix from the heat. Add the soda to boiling water, then stir into the butter. It will foam. Stir the butter mixture into the flour mixture until just combined, then add in the choc chips. You may to get your hands in to knead the dough a little so the choc chips are mixed evenly. Scoop tablespoon-sized balls of dough onto cookie trays lined with baking paper or silicone baking mat. Bake for 15 minutes until the tops are crackled. The cookies will still be soft when you remove them from the oven. Leave the cookies on the trays to cool for 10 minutes before moving them to cooling racks. Dextrose-baked cookies harden on cooling. Makes about 24 cookies. Both recipes made delicious easy chocolate chip cookies that I couldn't fault. 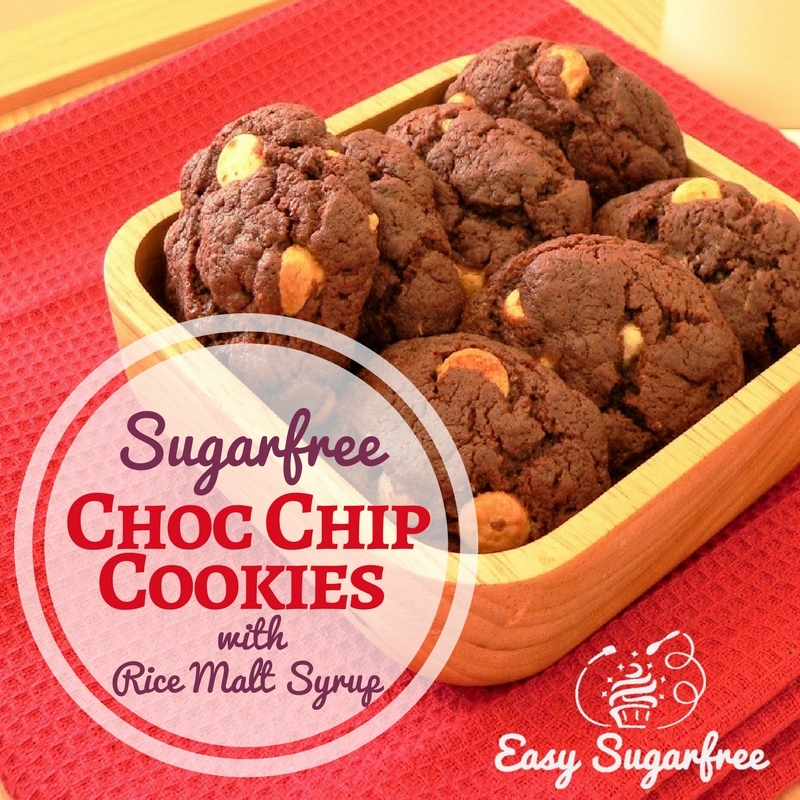 Interestingly, rice malt syrup does not give your cookies a malted flavour, as you might think from the name. You would have to add powdered malt for that (an experiment for another day, perhaps!). 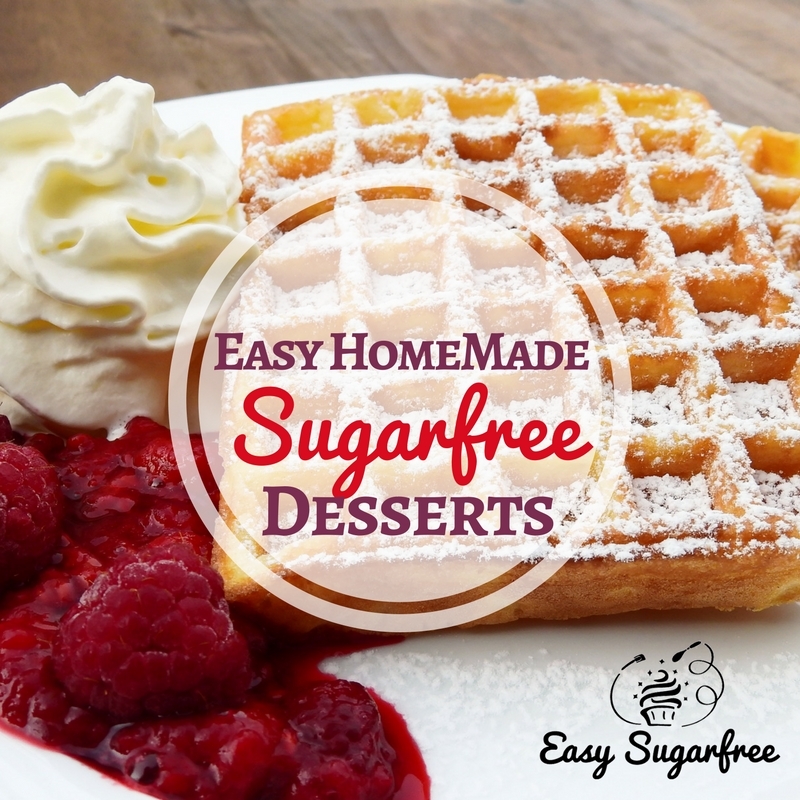 If you look closely at the recipes, you'll see that I added more glucose syrup than rice malt syrup. This was just because the rice malt syrup is runnier, so I felt it would change the texture of the dough if I kept the quantity the same. It also tasted a bit sweeter to me. 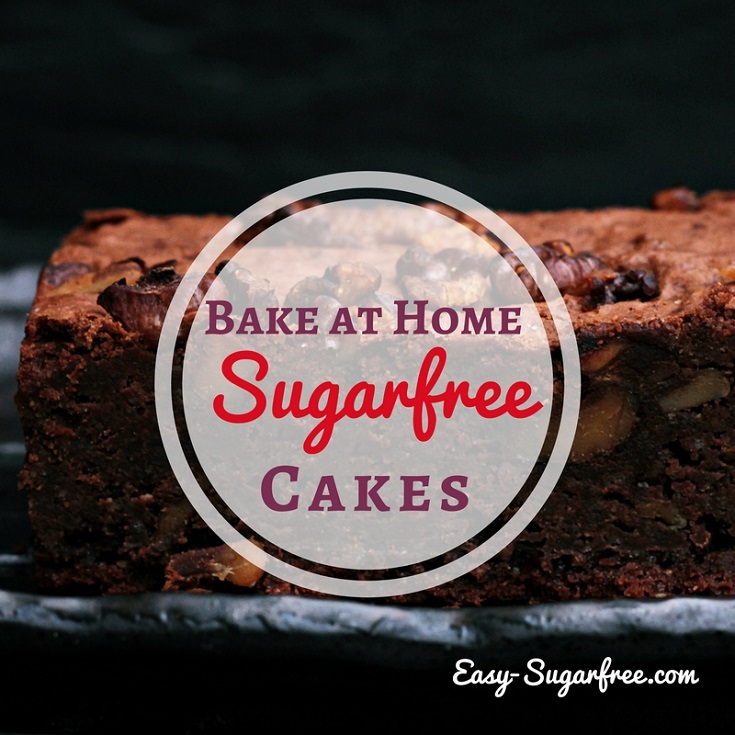 Bake your own sugar free cakes at home without sugar that taste amazing, are moist and delicious.